Cris Emerald was born into a christian family in Oyo State, Ibadan. He is from Edo State, Nigeria. He began singing at the age of seven. Apart from being a singer, song writer and a multi-instrumentalist, he is also born again. He became a Christian at a very tender age. After hard work in the studio, He currently completed his first album which is currently making waves. 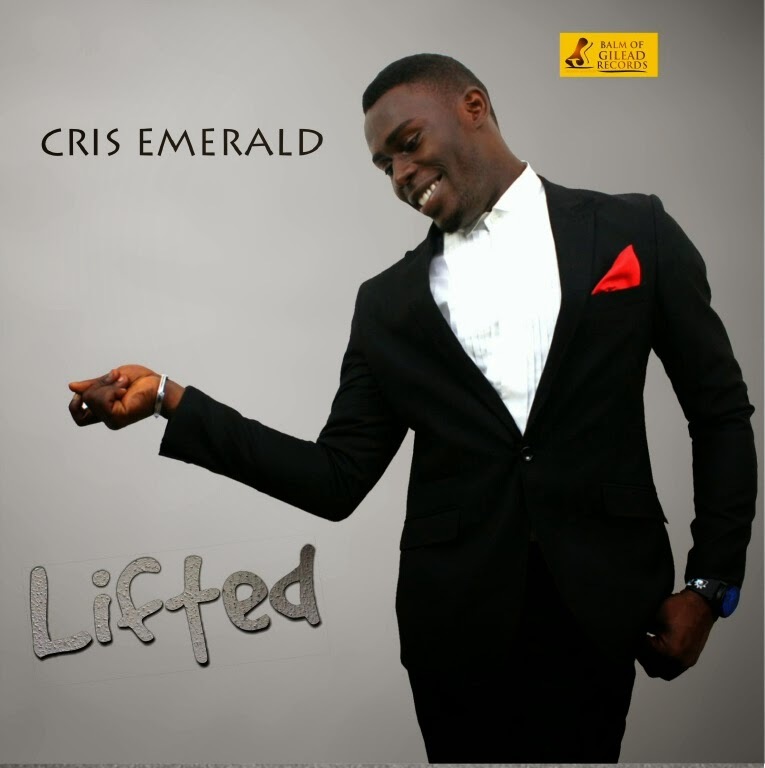 The "chimo" crooner has been "off the hook" with his classic songs which include my favorite track titled "lifted" which is currently nominated for the "Nigeria Mega Awards" NMA 2014....Cris has been a source of inspiration to so many and has been able to inspire positively the lives of so many through his inspiring songs.